California is a grand state, with wonderful, exciting places that can be visited by our TALK English Schools students. The state has some of the largest cities in the USA, and can offers great road tripping adventures for anyone who wants to explore new and exciting places. 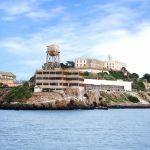 Here are some of the best places to visit in California. 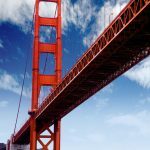 San Francisco is well known as the home of the Golden Gate Bridge. 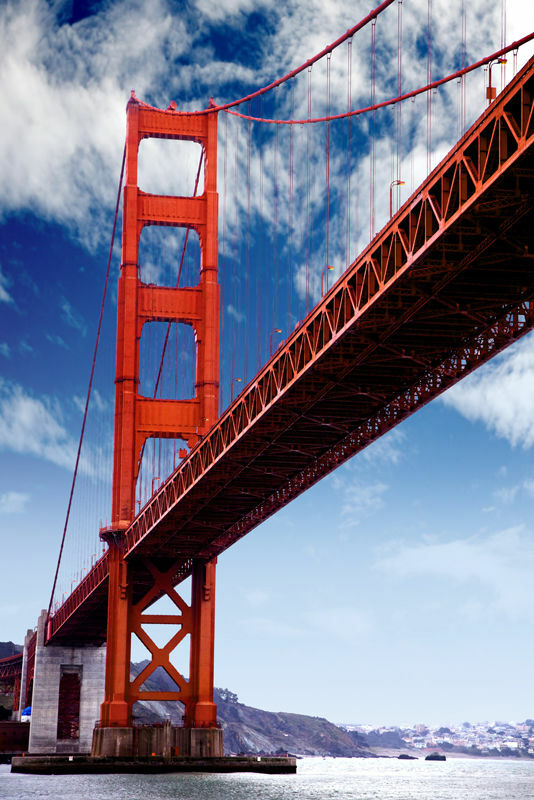 San Francisco is the financial hub of Northern California and the San Francisco Bay Area. It features a population of 200,000 people, and has a land area of 46.9sq miles. This large city offers fabulous attractions and sites for our TALK English Schools student to explore. 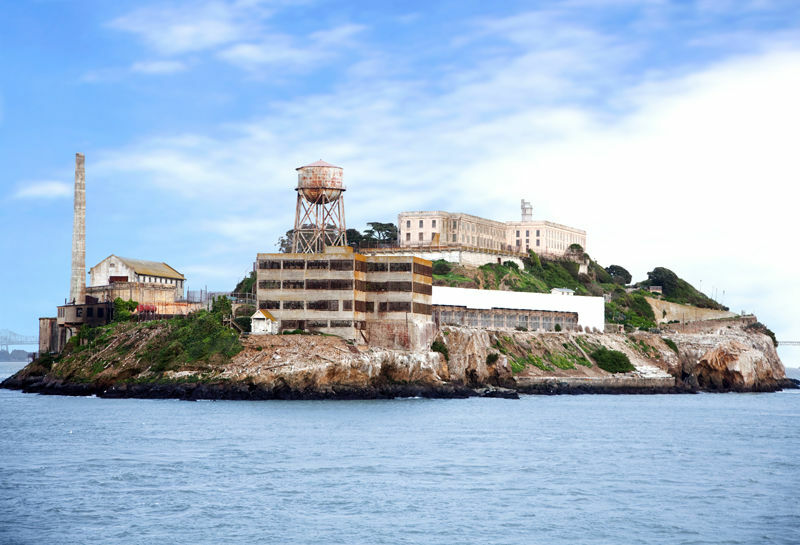 Some of the fun attractions you can visit are the Golden Gate Bridge, Fisherman’s Wharf, Golden Gate Park, Chinatown, Alcatraz, Pier 39, Aquarium of the Bay, and more! Los Angeles (L.A) or the City of Angels is a world class city that is in the state of California . It is famous for its Hollywood sign. This large city is inhabited by 3,792,621 people, and covers a land area of 469sq miles. L.A is home to some great attractions that our international TALK students will love visiting. Some of these attractions include Universal Studios Hollywood, Walk Disney Concert Hall, the Hollywood Sign, Disneyland, Hollywood boulevard, Dolby Theatre, Los Angeles Zoo, and so many more! San Diego is a large city in California which is situated on the southern end of Southern California on the Pacific Ocean coastline. San Diego is 120 miles south of Los Angeles and is adjacent to the Mexico border. It boasts a population of around 1,322,553, and covers an area of 372.40 square miles. San Diego has many world famous and great attractions, including San Diego Zoo, SeaWorld San Diego, USS Midway Museum, Birch Aquarium, San Diego Zoo Safari Park, Belmont Park, Star Of India, and many more!